« So Close Yet So Far Away. Thanks Saline. Troy starts Kindergarten this week and when I asked him what he thought he would do in school, he replied, “I am going to learn more about space and probably volcanoes”. 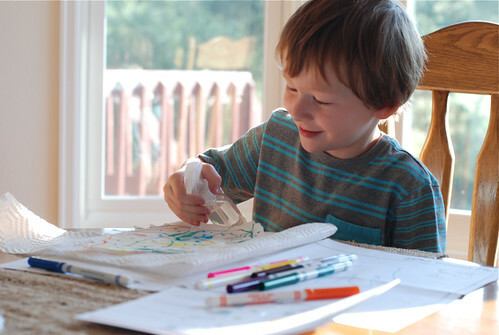 I looked over at his pile of school supplies that contain three watercolor sets and 20 (20!) 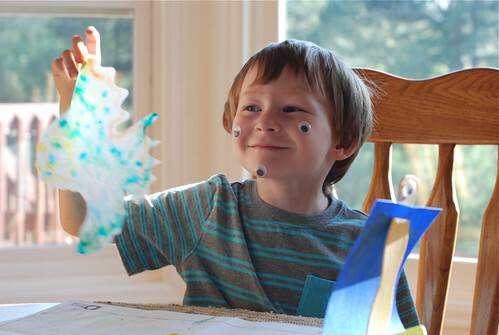 glue sticks and someone needs to break it to him gently that he is going to be doing a lot of crafts. Or at least a ton of painting and gluing. 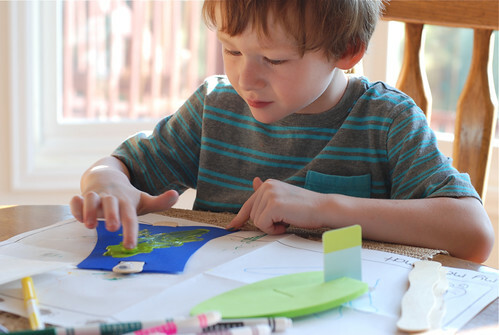 Troy is a man of few crafts and even less coloring, so when Kiwi Crate asked if they could send over a summer fun sample kit for Troy I kind of hesitated because I wasn’t sure he would be interested. 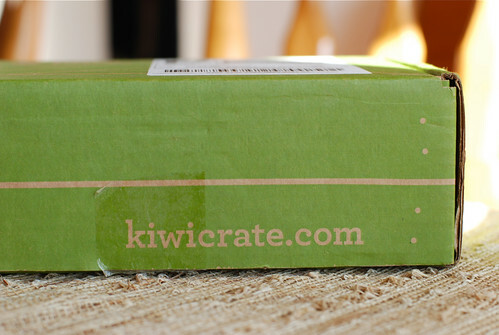 Kiwi Crate is a monthly subscription service, for kids ages 3-7. 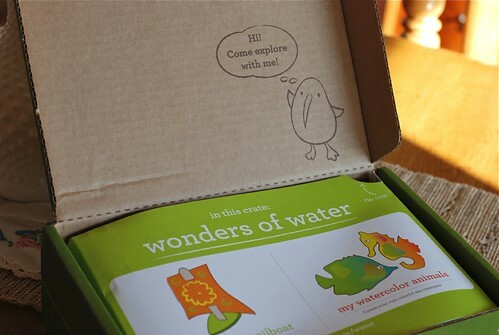 A box is delivered each month that’s designed around a certain theme (think Dinosaurs, Garden, Superheroes, Space.) 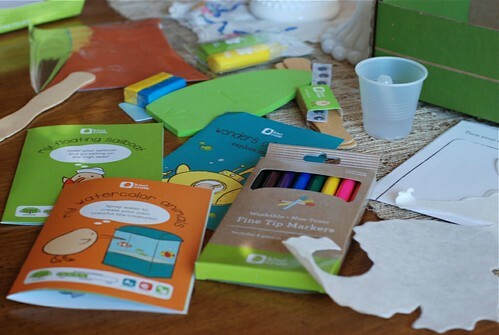 In each box are 2-3 carefully designed and kid-tested projects, which cover a range of developmental areas and subjects, including art, science, and imaginative play. 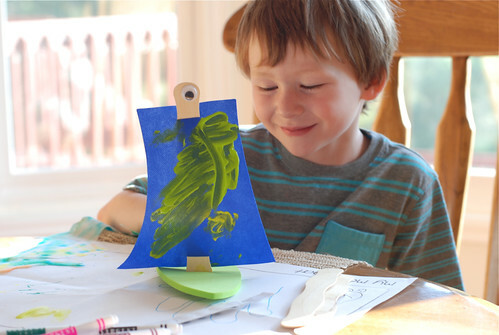 All the materials and inspiration to encourage creativity and curiosity are included, you just have to supply the kid. You can also buy single crates, I think they would make such great gifts. We received the Wonders Of Water crate. 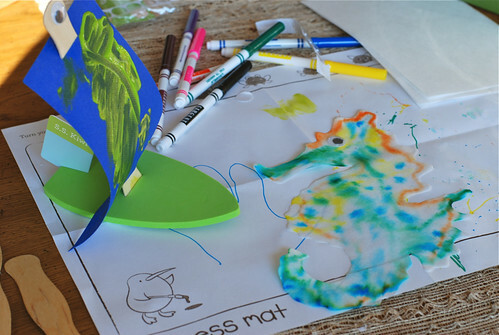 It is totally cute and had so many cool supplies, paint, clay, markers, even a mess mat. 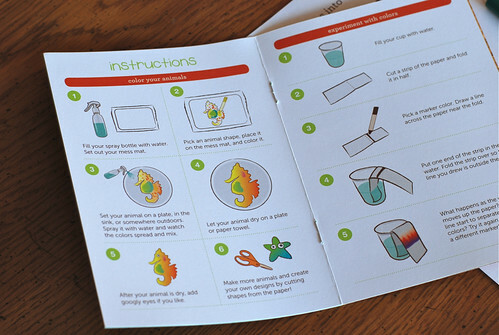 The instructions and easy to read and Troy decided he wanted to do the Watercolor craft. Mostly because he could use a spray bottle. He also decided he wanted to build a boat and use all the paint. FYI: The googly eye is a telescope, duh. And then things got out of hand. Except yay for crafts! Troy gives it three googly eyes and two thumbs up. And here’s a coupon for you—>Enter RC25 at checkout and receive 25% off of your purchase at Kiwi Crate. Troy says MOAR GOOGLY EYES. | Raising Colorado <Loved it! site consists of remarkable and actually fine data for visitors. you happen to be a great author.I will ensure that I bookmark your blog and definitely will come back in the future. I don’t know who you might be but certainly you’re going to a well-known blogger if you aren’t already.